Mobile app development is one of our core strengths. We have experience of working with virtually every OS version. Google Android OS customization and building far complex Android app solutions. 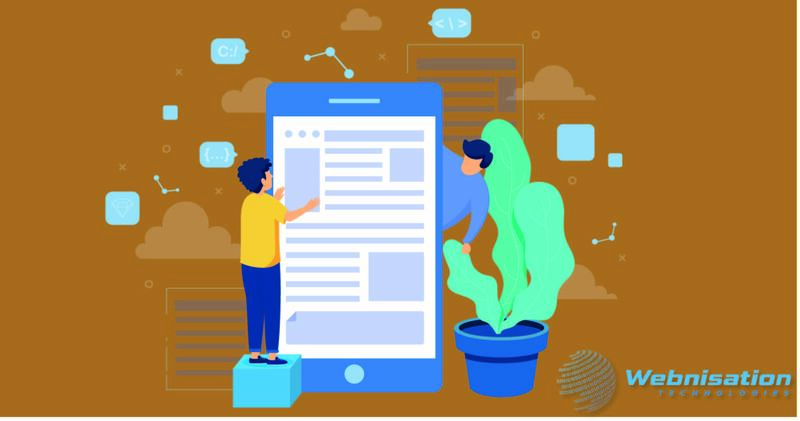 Our team of 50+ dedicated Mobile apps developers work hard to create best custom native and hybrid apps for the Mobile phone, tablet and wearable devices.e. Our success lies in building quality applications which are scalable, robust and provide brilliant user experience. We carry extensive years of experience in Mobile application development using standard tools like Android SDK, Android Studio, Visual Studio, XCode etc. Being among the best mobile app development companies, our approach includes research and development of Android apps with the assistance of standards of app development and testing tools..